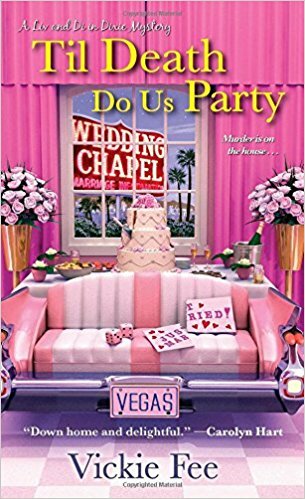 I've finished "Til Death Do Us Party" the first book in her Liv and Di in Dixie Mystery Series by Vickie Fee. 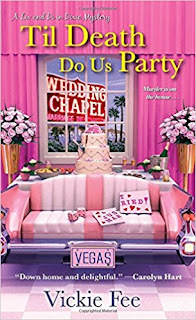 Mama and Earl’s happily-ever-after seems like a sure thing, but all bets (and nuptials) are off when they get to the Burning Love Wedding Chapel. Their Elvis-impersonating minister has left the building permanently. And even worse, Liv’s cousin, Little Junior, is suspected of his murder. With Mama’s happy ending on the table and Little Junior about to lose it all, the stakes are higher than ever. Liv and her best friend, Di, must hit the Strip to find the real killer before he finally plays his ace. Vickie Fee is a past president of the Malice in Memphis chapter of Sisters in Crime and current member of the Wisconsin Sisters in Crime. She has a degree in journalism and spent many years as a newspaper reporter, covering small Southern towns populated with colorful characters, much like those in the fictional town of Dixie. She now lives in Michigan’s Upper Peninsula with her husband, John. She grew up in the South on a steady diet of Nancy Drew and iced tea, and when she’s not writing, Vickie enjoys reading mysteries and watching B movies from the 1930s and ’40s. 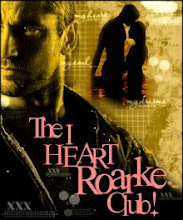 Visit her online at www.vickiefee.com, or on Facebook @VickieFeeAuthor.